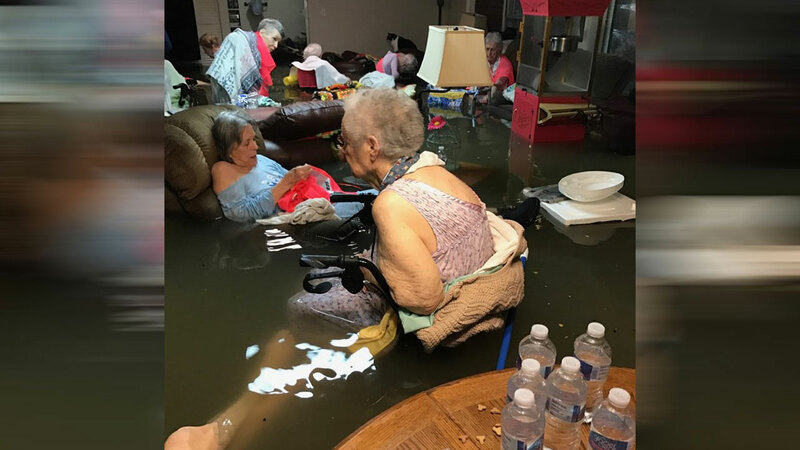 DICKINSON, Texas (KTRK) -- Water rushed in quickly into Dickinson neighborhoods and destroyed homes. Members of surrounding communities and even volunteers from Missouri are showing up in a big way for these families, helping them rebuild. By the numbers, it looks like Dickinson was one of the hardest hit areas. According to the Dickinson Police Department, 7,376 homes were damaged, and about 50 percent of those homes had major damage or were destroyed entirely. 88 businesses were significantly damaged as well.